In order to make it easy for our customers to start using the new ADVANPURE GmbH products, we offer a comprehensive training program. Our seminars enable you to work efficiently with the new systems and machines. It is also possible to book some of the offered seminars as “in-house training”. The seminars and workshops take place at our company location in Recklinghausen. The Advanpure Group has representative and state-of-the-art presentation and training rooms. When setting up, a special emphasis was placed on a creative seminar atmosphere. Modern media such as Video, moderation materials, whiteboard and flipchart are standard features. All seminar rooms are networked and have Wi-Fi and Internet access. 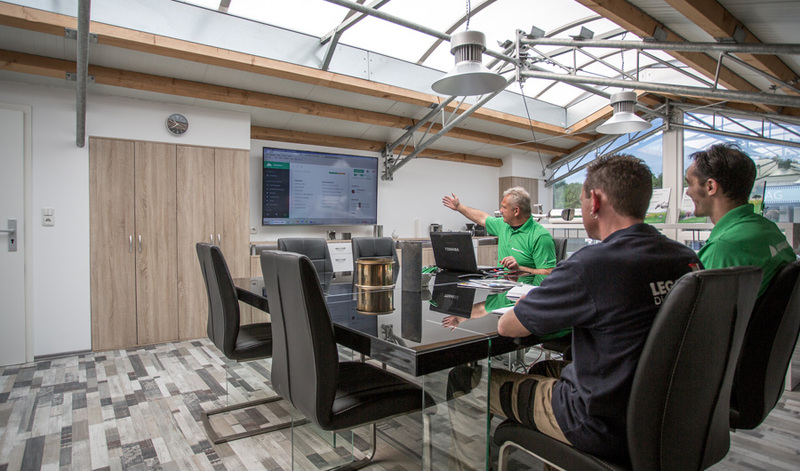 In recent months, numerous product presentations, training courses for external customers and internal employees have already been carried out here.